Take a break from your studies and leave your student accommodation to explore Victoria Harbour. Enjoy a walk along the promenade, or head to the piazza at the Cultural Centre for the best views of the iconic skyline. 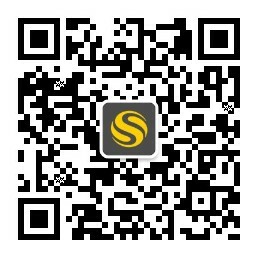 If you’d rather see the cityscape from the water, take a ride on the Star Ferry from Tsim Sha Tsui instead. Afterwards, get your culture fix at Hong Kong Museum of Art, where you can see ancient Chinese treasures and calligraphy, or enjoy a sky show at Hong Kong Space Museum. If shopping is more your thing, Harbour City shopping mall is just a 20-minute walk away. 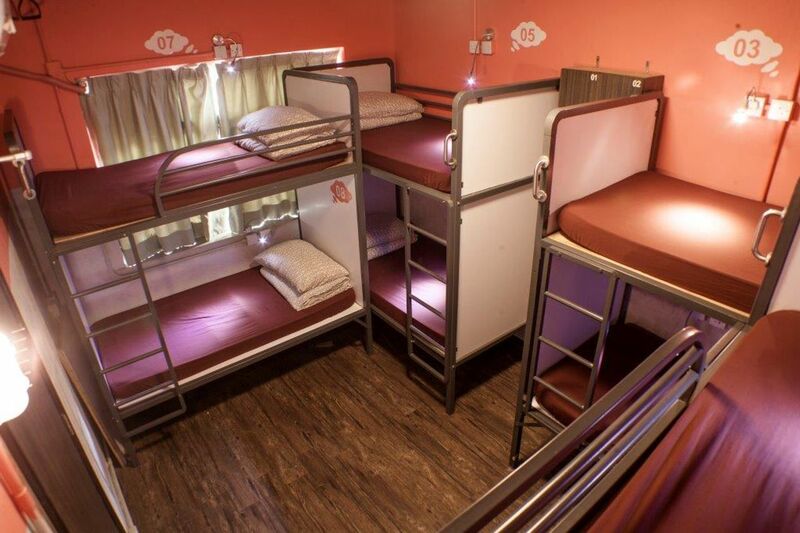 At Urban Pack Hostel you’ll have a comfortable bed in a modern four- or eight-bed dorm room. 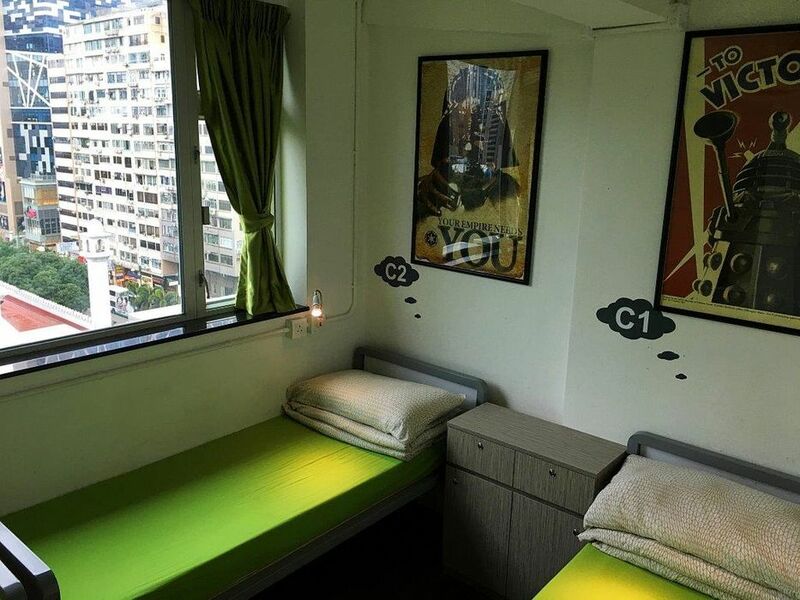 Your central location in the urban Kowloon district means it’s a breeze to get to class. It’s a two-minute walk to Tsim Sha Tsui MTR station and, from there, you can reach City University of Hong Kong in 30 minutes and The University of Hong Kong in 37 minutes. The Hong Kong Polytechnic is even closer: just a 15-minute walk from home. It won’t take long to make new friends because there are regular residents’ events; there’s something to suit all tastes, from hiking tours to barbecues, food tours and sporting events. When you get back home after a long day of lectures, you’ll want to head straight to the communal area to grab a free tea or coffee and make plans for later. When you need to fit in a study session, there are iMac stations, workstations and device charging docks, and unlimited free Wi-Fi. When you’ve finished, catch a show on the HDTV, take a turn on the Playstation or unwind on the massage chair. With work out of the way, stash your laptop in your private locker and you’re free to have fun. All the practical details are taken care of: there’s a cleaning and laundry service, and fresh linen is provided. When hunger strikes, you can choose a snack from the vending machine, or whip up a feast in the full kitchen. Freshen up with a rain shower in the shared bathroom, then meet friends for a drink on the 15th floor terrace, overlooking the Hong Kong skyline. 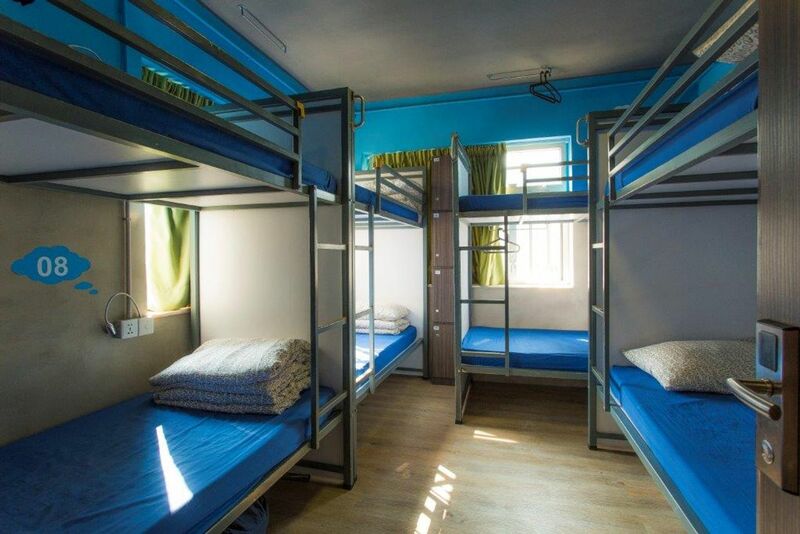 Wir haben leider keine Unterkunft gefunden, die deinen Wünschen entspricht.Alle Mehrbettzimmer in Urban Pack Hostel ansehen.